Description Pyraraider is a fast-paced puzzle-platformer in which you play as a thief plundering a pyramid for treasure. 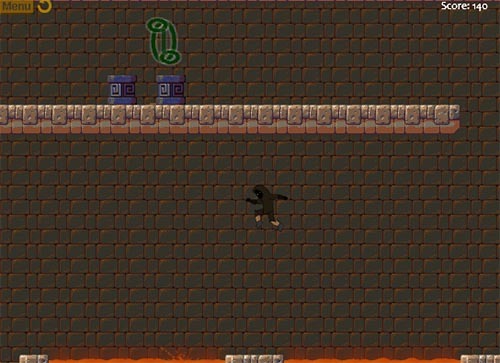 Leaping over lava, pushing around boxes, acquiring power-ups, collecting coins, solving puzzles, it's all there! Beating the game will also unlock a OST download. Nice platformer, but not very original.